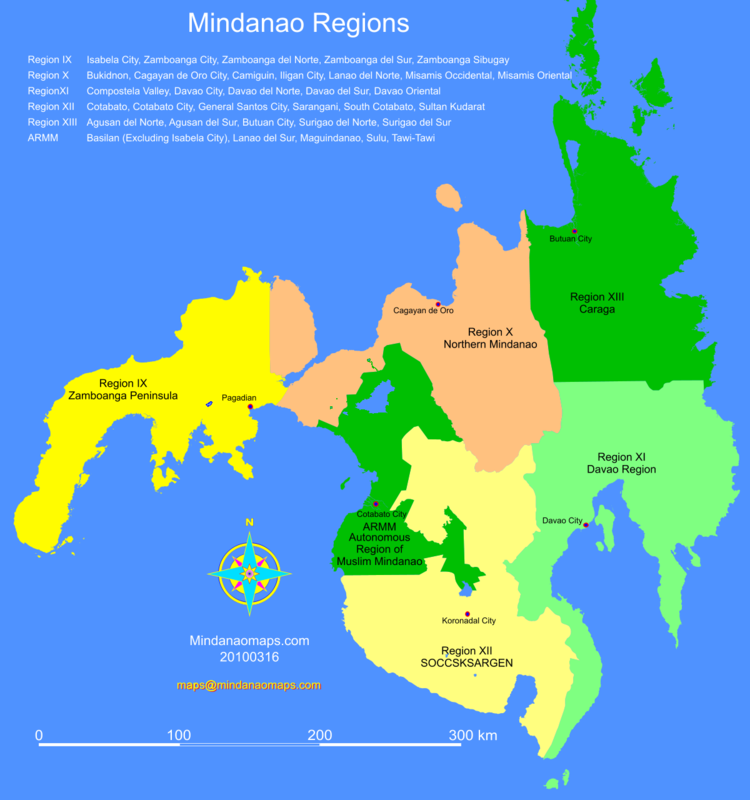 This is a map of the regions in Mindanao. Click the image for Pdf version or click here for PNG. Max: Do you have any maps on the bodies of water surrounding Mindanao? Really appreciate it. Thank you. Mindanao Maps Copyright © 2008-2010 | Adimpact presents LightCSS A WordPress Theme by WebRevolutionary.